England captain Joe Root has warned David Warner he will face a "hostile" reception from the English public if the Australia batsman features in next summer's Ashes. Warner is currently serving a one-year ban from state and international cricket for his role in a ball-tampering scandal in South Africa in March, with Australia captain Steve Smith and batsman Cameron Bancroft also suspended. It was not the first controversy of the 32-year-old Warner's career, with the opening batsman having been involved in multiple on-field disputes and also having punched Root in a Birmingham bar during the 2013 Champions Trophy. "I'm sure he will have to accustom himself to what might be a slightly hostile environment from the English public but we'll have to wait and see what happens when he comes over in the summer, if he does," said Root. "I wouldn't wish that upon anyone but time will tell as to what happens in the future." 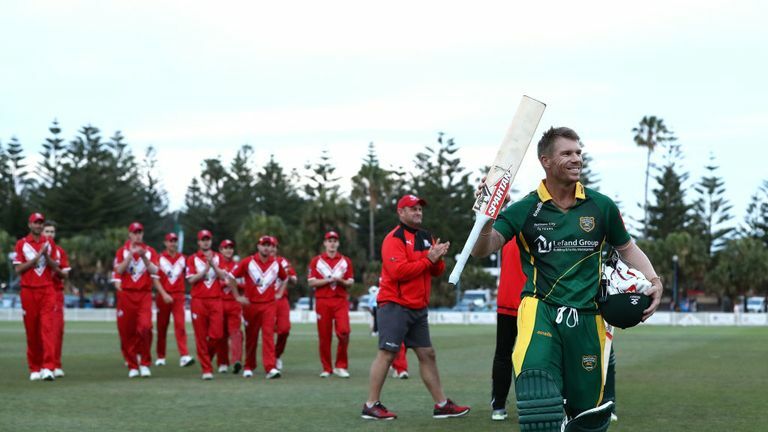 Warner made headlines once more over the weekend as he left the field mid-innings while playing grade cricket in Sydney over the weekend. The cause was reportedly Warner taking offence at sledging from Jason Hughes, the brother of Warner's former Australia team-mate Phil, who died in 2014 after being struck by a bouncer. Warner, who returned to the field and went on to make a century, will be available for selection for next summer's World Cup and Ashes in England. Asked if he had ever felt the need to leave the field of play due to verbal abuse, Root said: "No, I haven't. "You don't know what was said and you don't know what was involved and what happened out there. "It is something you don't see very often, but unless you know exactly what went on out there you can't say if it was a justified thing or not." 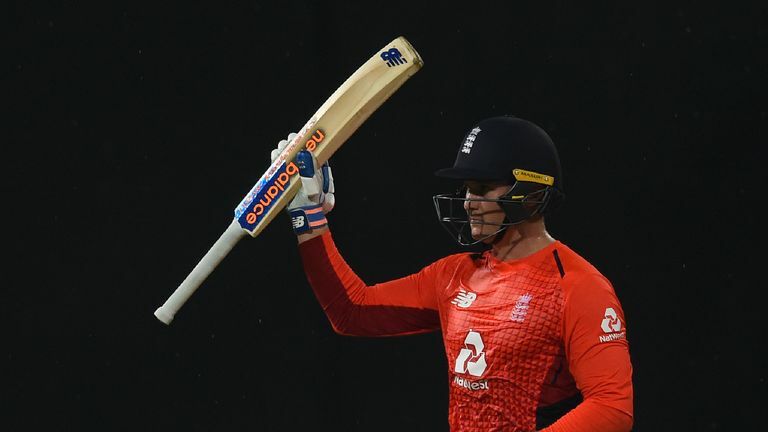 Having emerged victorious in One-Day International and Twenty20 contests, England are preparing to take on Sri Lanka in a three-match Test series which gets underway next week and Root may be involved in some tough selection decisions. Having seen his side go 10 away Tests without a win, Root accepts that England might need to try something different and revealed that Stuart Broad's place could be at risk. The 32-year-old fast bowler hasn't been dropped since December 2012, but with England likely to use three spinners in Galle, Broad could be vying for one position with Chris Woakes, Sam Curran and Olly Stone. "He's definitely got an opportunity to play," said Root, suggesting Broad's seniority no longer placed him ahead of the pack. "It's the same as the rest of the guys, the next four days are a great opportunity to put a case forward. We've got a bit of time now to work out what that will be and when we get to Galle we'll make a big call on that. "I wouldn't say it's a 'changing of the guard' and I wouldn't say he's in a weaker position than he has been previously. "But we've been away from home a number of times now and struggled so finding a different formula - with him or without him - I don't think it weakens him as a player or shows where his game is going."